Two-way communication between our centre and parents is paramount for the healthy development of the child. Manotick Montessori has an open-door policy, allowing for parents/guardians to visit our centre at any time. Monthly newsletters, report cards, parent interviews and open houses are also regularly scheduled to showcase what your children are learning every day. 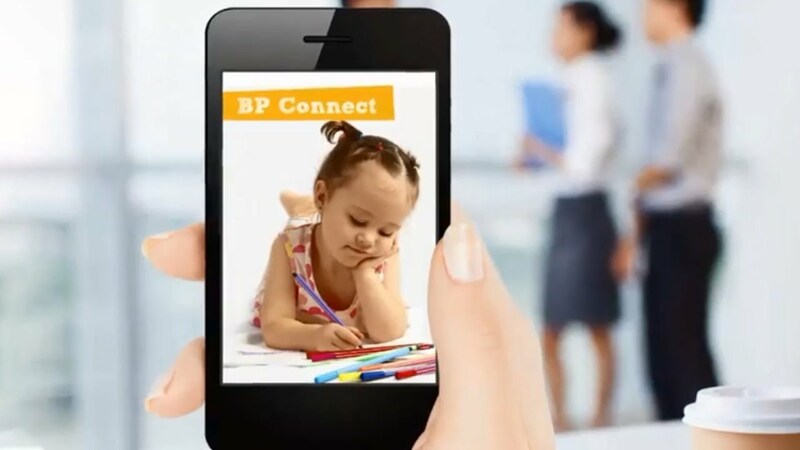 BrightPath Connect™ captures and shares your child’s development so you’ll never have to miss out! It’s an intuitive, complimentary, easy-to-use parent engagement app that allows parents to see how their child is progressing. The app ensures privacy with a password login that can be shared with other family members. As internet safety is important to us, BrightPath Connect™ adheres to the highest standards of security to protect every child’s information.